Salamanca Wharf Hotel is among the recipients of the 2018 Experts' Choice Award from TripExpert. 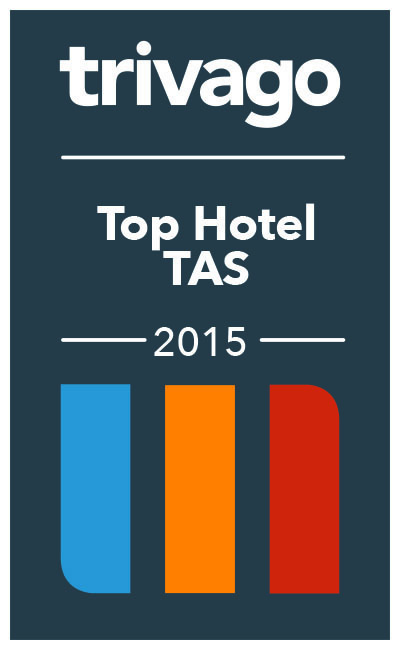 Based on 1M+ reviews from 85 different publications, the award recognizes the best hotels around the world. TripExpert takes a new approach to ratings by using only expert reviews in travel guides, magazines, newspapers and other respected sources. 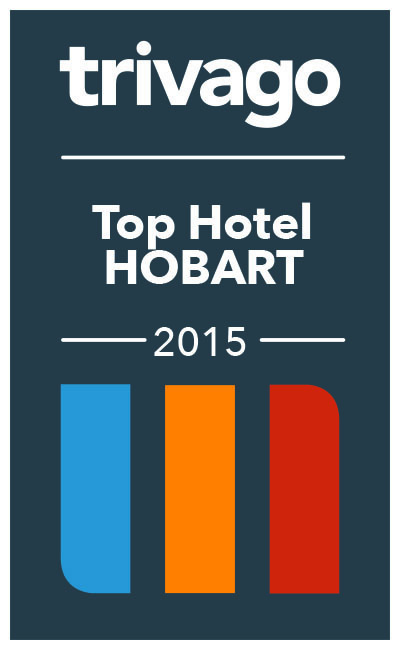 With positive reviews from reviewers including Lonely Planet and Rough Guide, Salamanca Wharf Hotel is currently one of the highest ranking hotels in Hobart on TripExpert. Based in New York City, TripExpert aggregates professional reviews of hotels, restaurants and points of interest. On TripExpert.com, travelers can read over 1M reviews from leading travel media. TripExpert provides an alternative to user review travel sites.